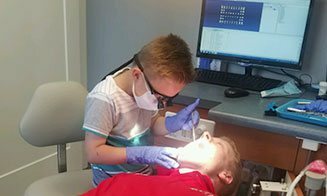 Dr. Kevin Brown is a board certified pediatric dentist. 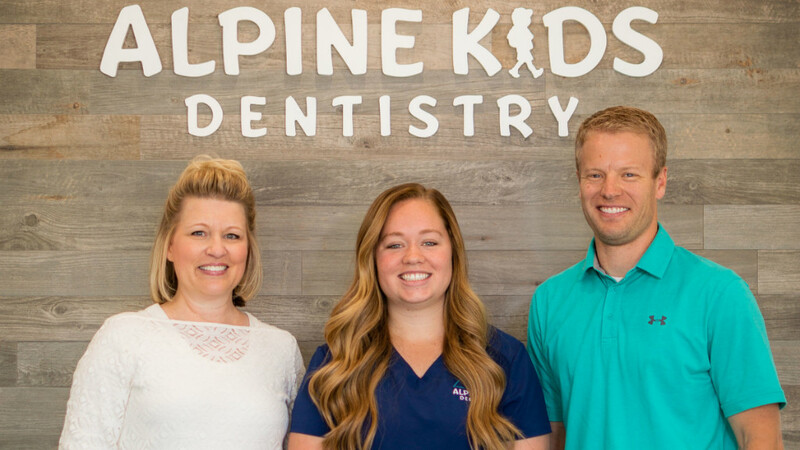 He and his team at Alpine Kids Dentistry love treating children, goofing around, talking about superhero's and princesses, and fighting sugar bugs together! 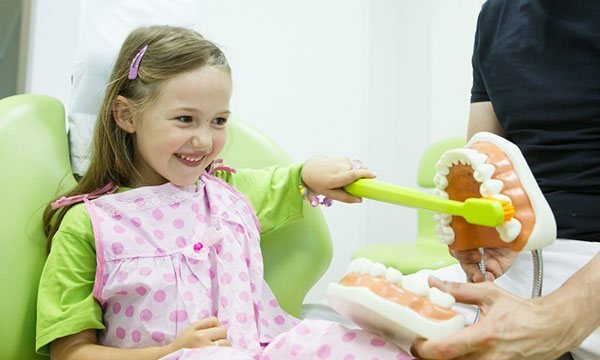 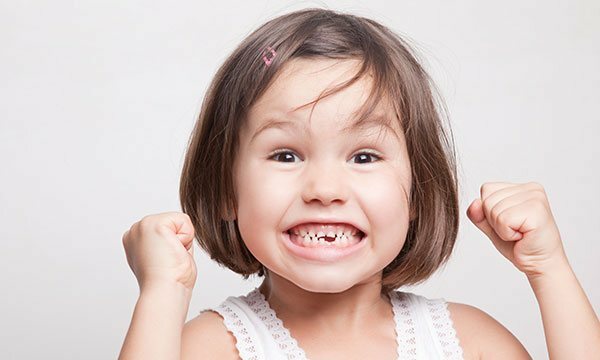 They take oral health seriously and will do all they can to educate and empower you and your child so that life's greatest adventures can be experienced with a healthy smile! 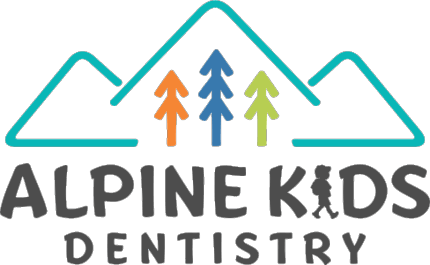 Come, meet us!